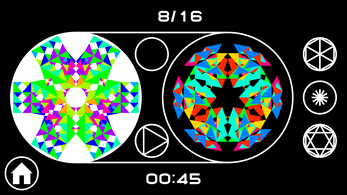 HyperKaleidoscope is a unique combinatorial puzzle! 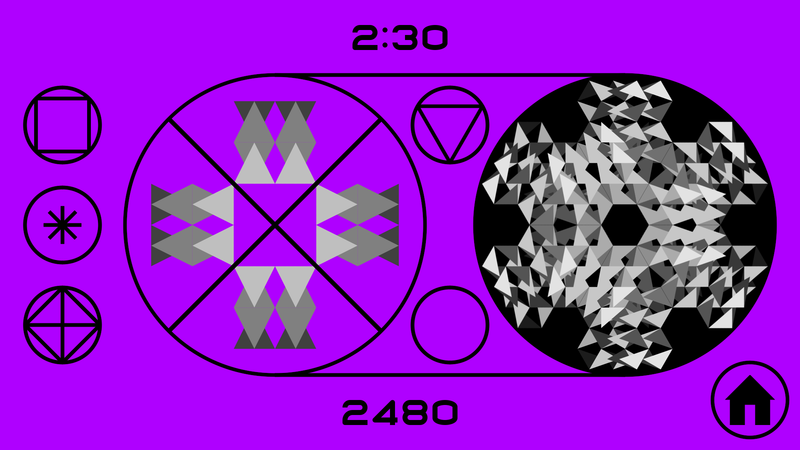 Purpose of the game: Transform a figure so that it becomes the same as the second one. 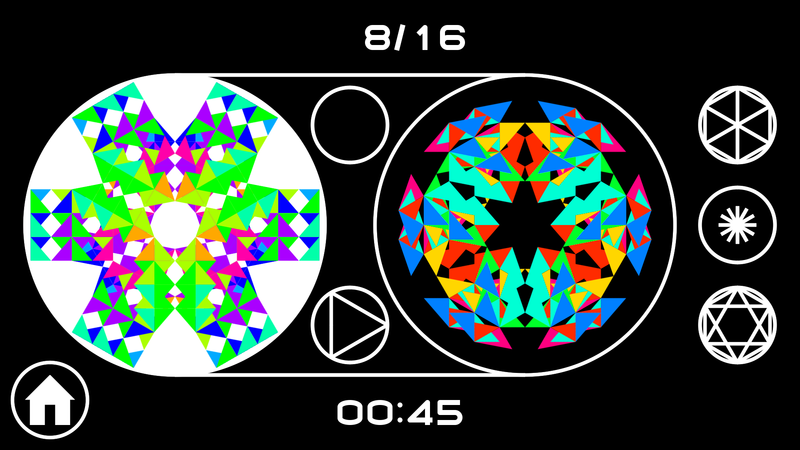 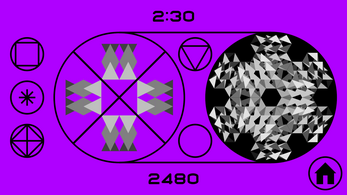 Change the colorful shapes of kaleidoscope and train your logical thinking, memory and mindfulness! 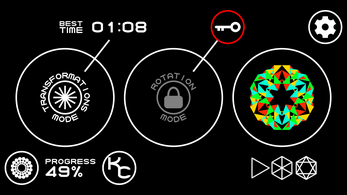 Open new types of changes in Transformations mode. 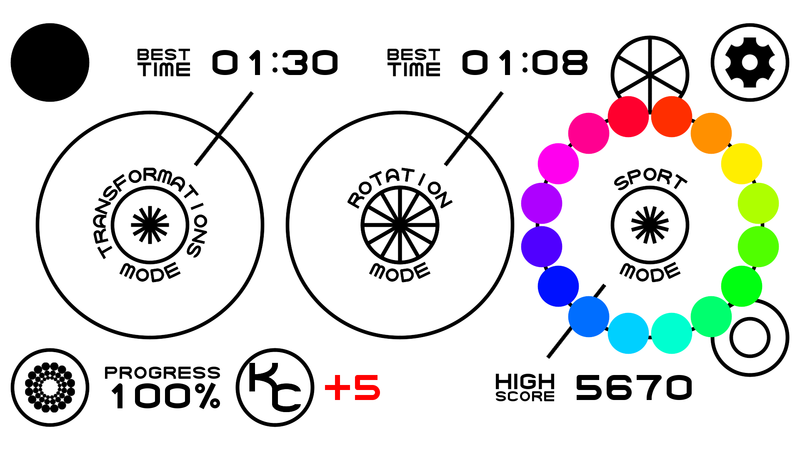 Develop your spatial thinking in Rotation mode. 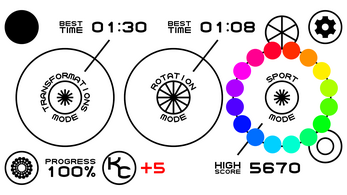 Break records in Sport mode. 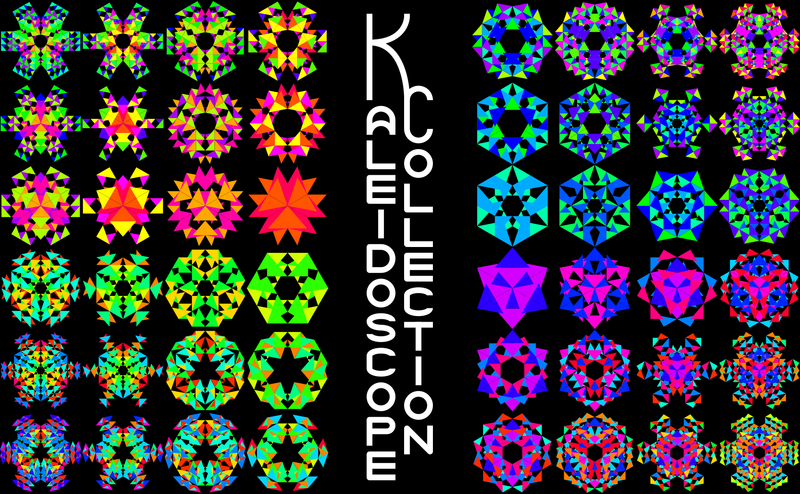 Assemble the entire Kaleidoscope Collection. 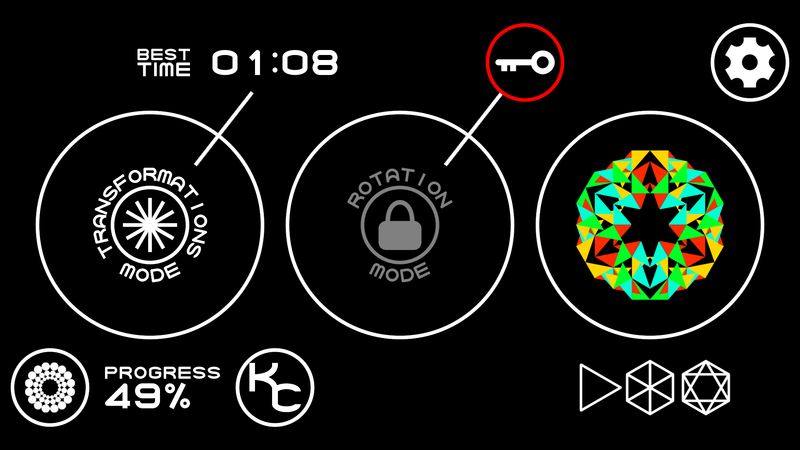 • possibility to open changing interface colors.